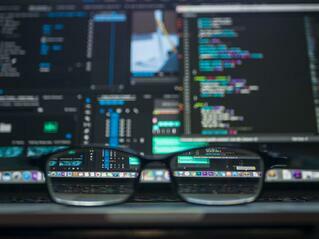 Having a robust cybersecurity solution in place to detect and defend against attacks is the best action your organization can take toward preventing breaches. Privileged access management (PAM) provides the features and benefits organizations need to defend themselves. Privileged access management (PAM) is the best way to detect data breaches and defend your organization against them. It’s clear that organizations need a solution that prevents the most malicious attacks and protects their systems and data. Privileged users have privileged accounts that give them complete access to maintain your IT infrastructure. These accounts can belong to internal or external employees allowing them to manage operating systems, network devices, applications, industrial control systems, and IoT devices. In some cases, this unrestricted access gives users the power to cover up any modifications or changes they made to the system – a useful trick for cybercriminals. 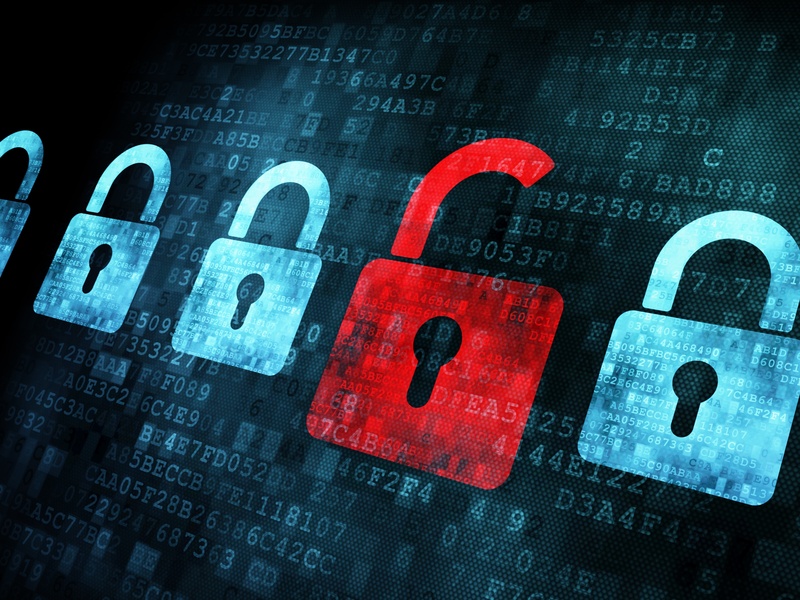 The non-restrictive access of privileged accounts makes them valuable to cybercriminals. 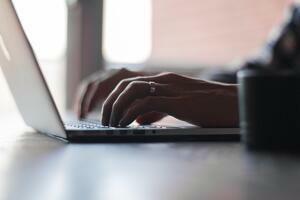 Due to their high-level access, privileged accounts are extremely valuable to hackers. They can steal credentials using malware or phishing techniques and then slip into your infrastructure undetected, wreaking havoc on your most critical systems and data. PAM makes managing your changing IT infrastructure simple, providing you with the tools you need to restrict, revoke, and monitor access. PAM consists of three main components: an access manager, a session manager, and a password manager. 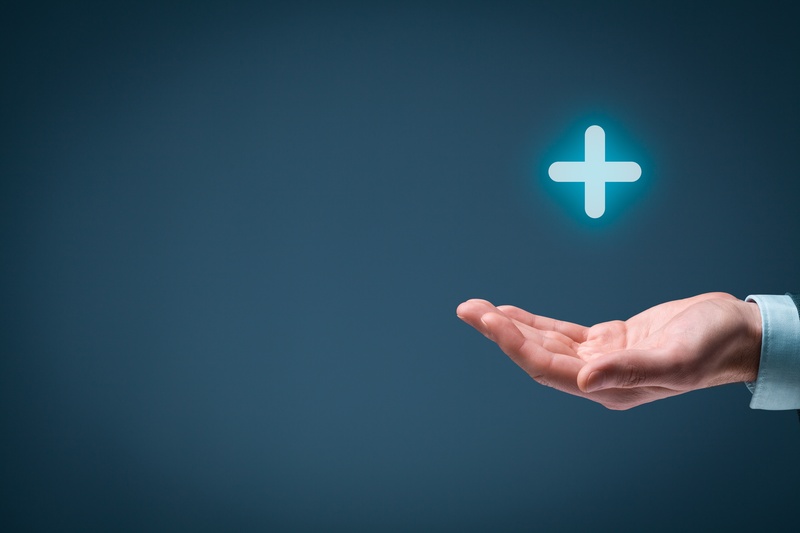 All three components work together to provide you with the PAM benefits you need to keep your organization protected. An access manager allows administrators to view exactly who is accessing systems and data so they can detect vulnerabilities and prevent threats. It provides all users with a centralized solution using a single https access point (to reduce the potential attack surface area) to access all the systems and data they need. The WALLIX PAM Access Manager provides admins with a customizable admin portal that allows them to control access to all WALLIX Bastions. It supports a scalable multi-tenant architecture that can easily integrate with your existing security solutions and adapt as your organizations grows. It also includes audit and compliance tools that create an unalterable audit trail that collects script and session metadata in video-like recordings. A session manager helps administrators control access to system in real time. It integrates into your other security tools such as security information and event management (SIEM) systems, security automation and orchestration (SAO) solutions, and intrusion detection systems (IDS) to identify and stop attacks as they occur. It also includes an unalterable audit trail to simplify compliance. Administrators are alerted when suspicious activity occurs or when privileged users perform forbidden actions. The sessions can then either be manually terminated by administrators or the session manager can do it automatically. The WALLIX Password Manager supports the implementation of password best practices and ensures all passwords are encrypted in a secure vault. One of the biggest insider risks arises from the sharing, escalation, or misuse of privileged credentials. Ensuring password security is the easiest way to combat the problem. A password manager eliminates direct access to critical systems, significantly reducing the potential attack footprint. Administrators can easily automate the management and cycling of passwords, while also having complete control and tracking across all credentials. Plus, certification of passwords is ensured even as your password manager integrates with other systems. The WALLIX Bastion is a complete solution that provides all the PAM benefits organizations need to improve security and prevent breaches. Never again be concerned about malicious insiders or stolen credentials. 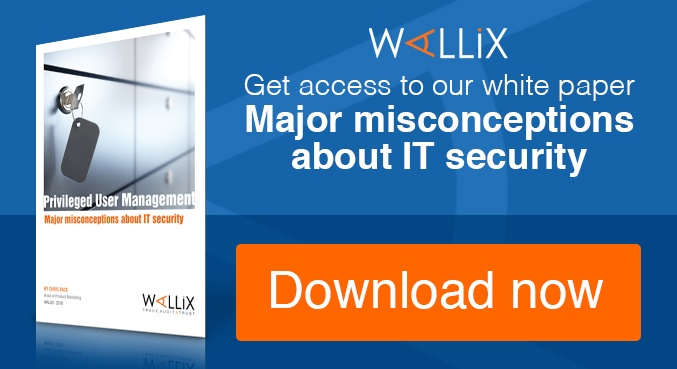 The WALLIX solution helps prevent these threats and stops potential breaches in their tracks. The WALLIX Bastion is a complete PAM solution that helps you protect your organization from attack. 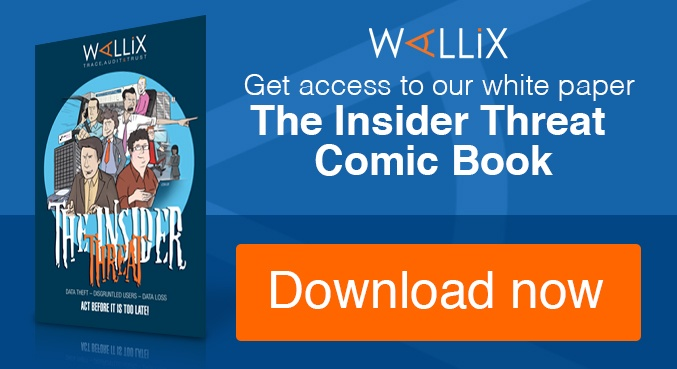 Want to learn more about the complete WALLIX Bastion? Contact us.